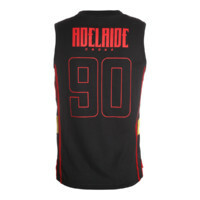 Bringing a bit of B-Ball to the footy! 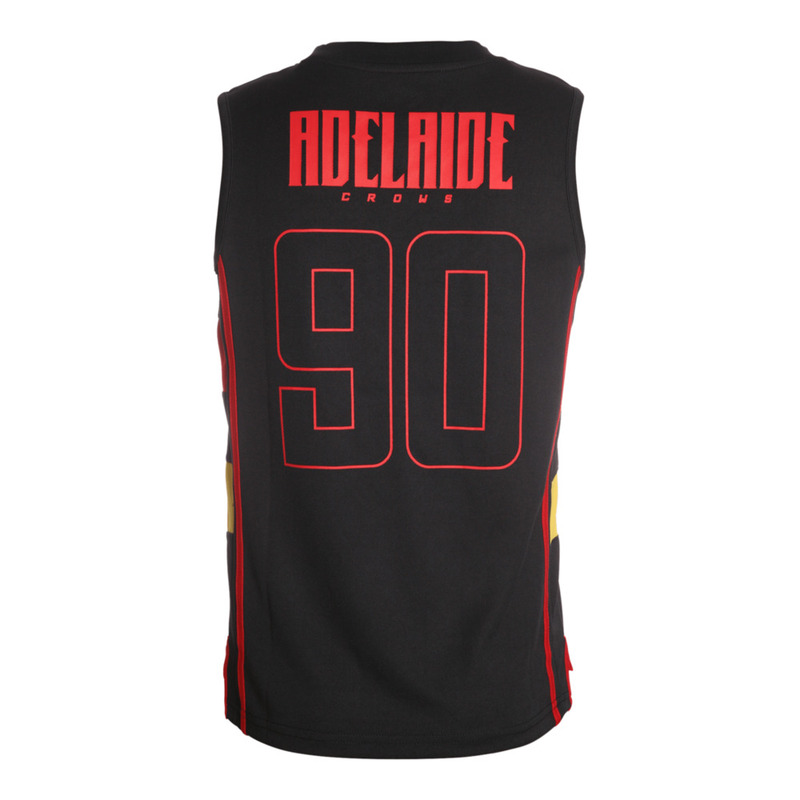 The kids will love wearing their new cool Adelaide Crows Youths Club Basketball Jersey. 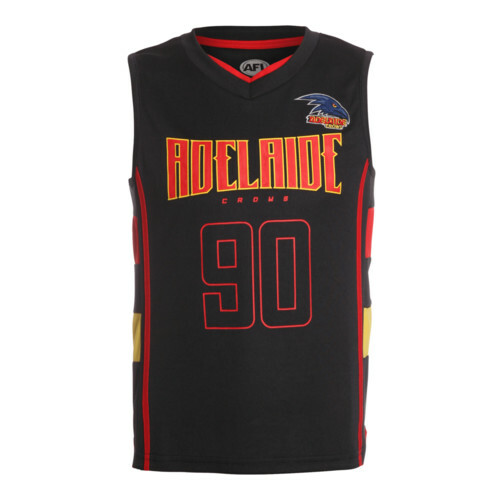 The ever popular basketball type jersey is made from a polyester sports mesh, ideal for the hot summer months. 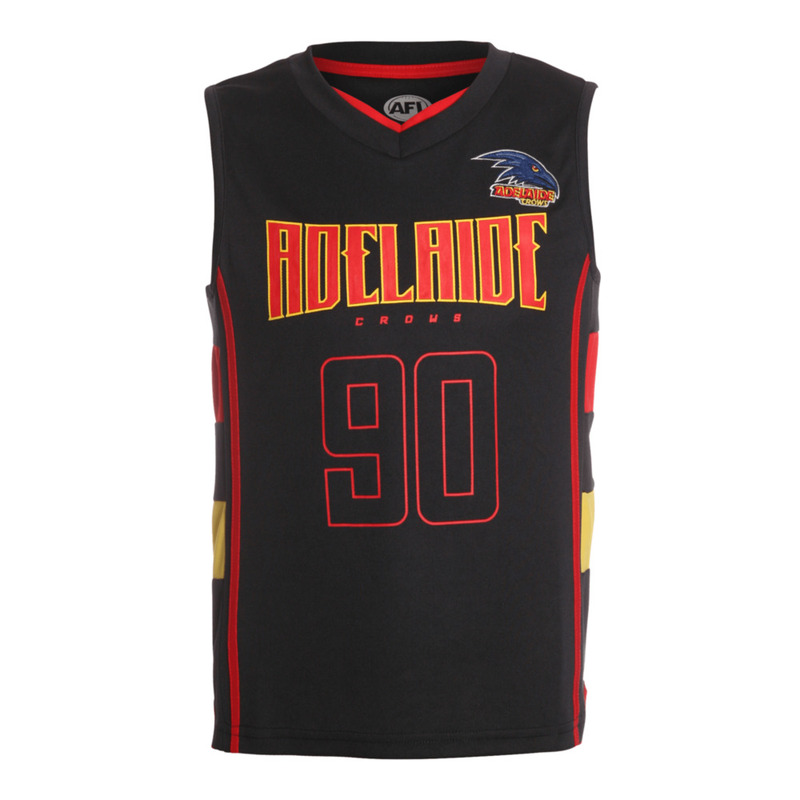 The clubs logo is embroidered on the left hand side of the chest, and it also features a plastisol print on the front and back.